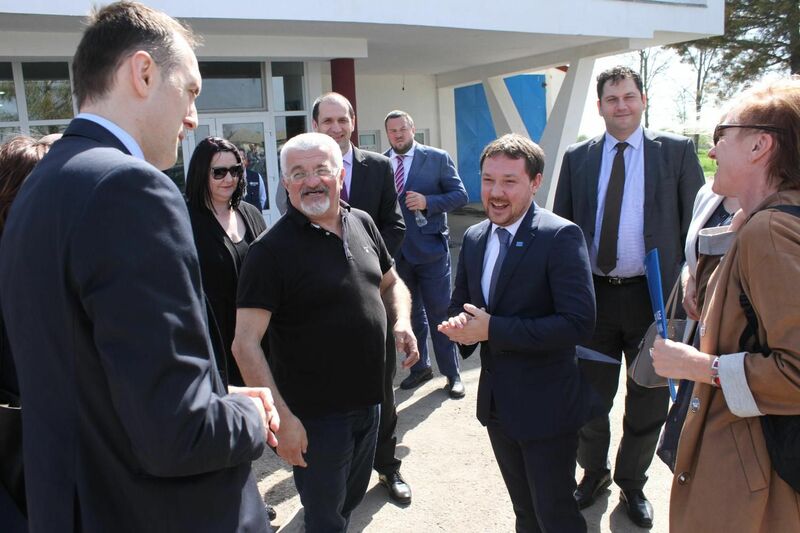 Following a visit to the migrant reception centre in Kikinda, EU Delegation to Serbia representative Nicolas Bizel noted the obvious shift in migrant situation, adding that the humanitarian crisis has become a lasting situation that needs long-term solutions. Serbia has also adopted a new law on asylum, ensuring long-term solutions for migrants, Bizel reminded the press. “If it were not for the tremendous effort made by towns and municipalities hosting reception centres, Serbia would not be able to respond to the migration challenge the way it did,” Bizel said, adding that the EU is supporting local communities in enhancing their service provision capacity. 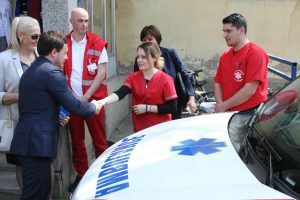 “From the very beginning of migrant crisis the Union has been the biggest donor, supporting Serbia in its efforts to provide adequate services with nearly EUR100 million,” Bizel said. 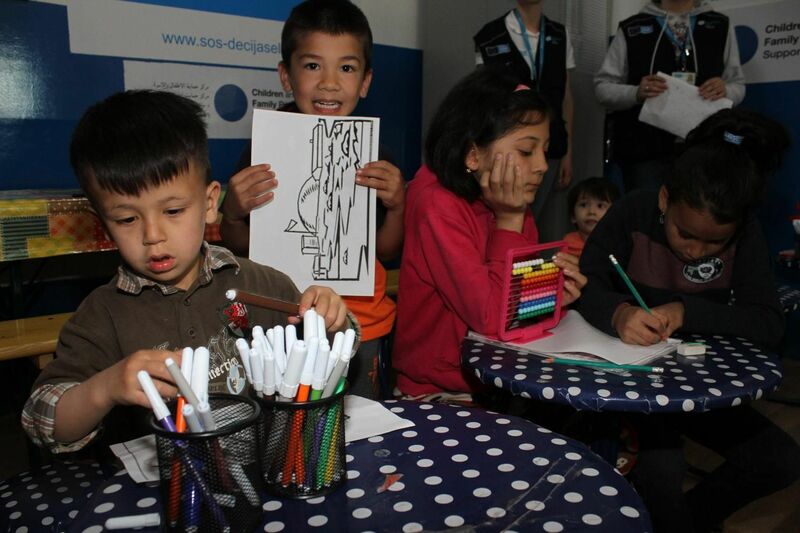 “Serbia is proud of its history of taking care of and integrating migrants. And, being an EU-aspiring country, it can boast about the way it has welcomed migrants,” Bizel said. President of the Municipality of Kikinda Pavle Markov said that the EU donation had greatly improved living conditions at the reception centre. “We have built a children’s playground and a new kitchen. We also installed new lighting and video surveillance,” Markov said, detailing the EUR184,000 donation. 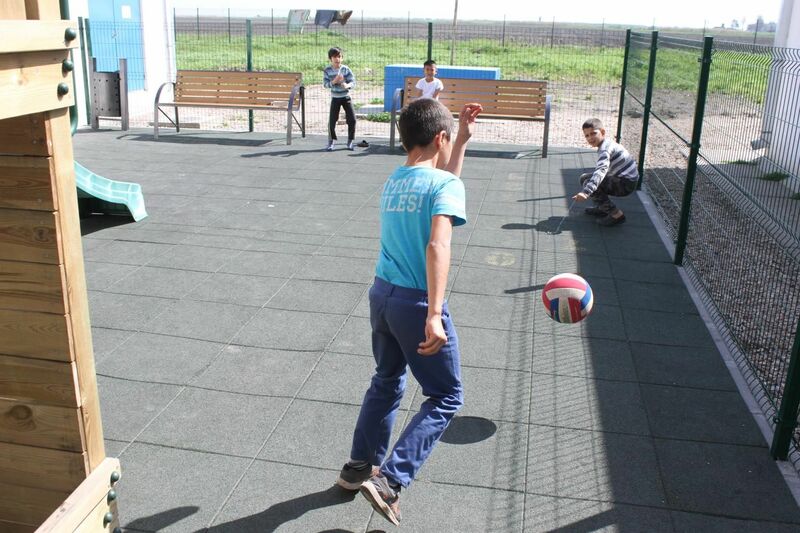 The reception centre is hosting many children, Markov noted, adding that preschool children are enrolled in kindergartens in Kikinda. The next step, he said, is to integrate a smaller number of children in education system. Commissioner for Refugees Vladimir Cucic described the reception centre in Kikinda as an example of good cooperation and synergy among the local community, public institutions and the EU Delegation. Cucic said that around 60 children were engaged in all types of education, some 50-60 family members are doing their best to return the favour bestowed on them. “We are facing several issues, the same issues citizens of Kikinda are facing: lack of drinking water, poorly managed wastewater, lack of electricity. The good thing is we are not facing any serious problems,” Cucic said. The health centre in Kikinda received an ambulance and EUR21,000 as an EU donation aimed at facilitating the transport of patients from the health centre to higher level health care facilities. 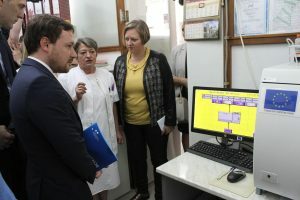 Furthermore, the Institute of Public Health was given a microbiological analyser worth EUR20,000 that will significantly improve lab efficiency.